The date/time on your computer has inadvertently changed, causing the certificate to "expire" prematurely. 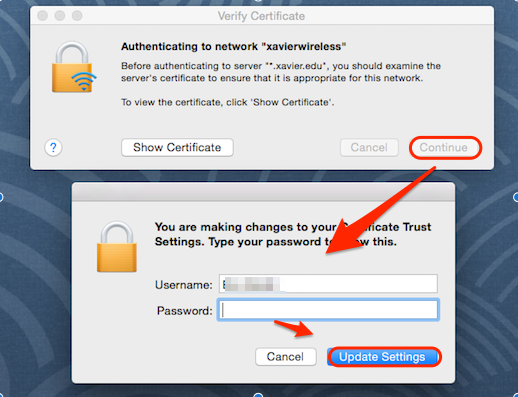 The server certificate has recently been renewed, which would prompt you to accept the changed certificate. To resolve this, check to make sure your computer's date and time are correct. If they are, it is possible the certificate has been renewed. You will be prompted for your Mac's local account password. Enter it, and click Update Settings.